In the previous post of our PR and Communications Jobs series, we looked at the job scenario in India and abroad, what the PR professionals actually do in the real world, pros and cons of working in Corporate Communications (in-house PR) and PR Agencies, and required skills for making a career in PR and advertising. 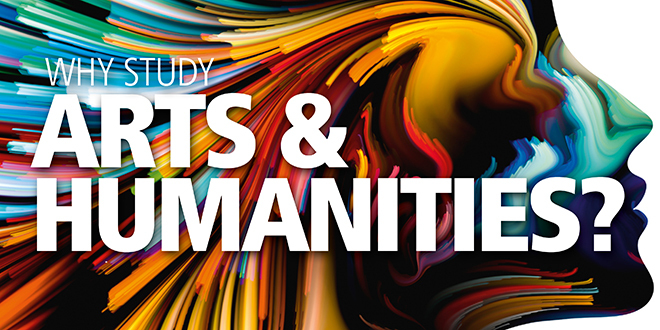 A majority of PR and Communications professionals are from Humanities and Arts backgrounds. 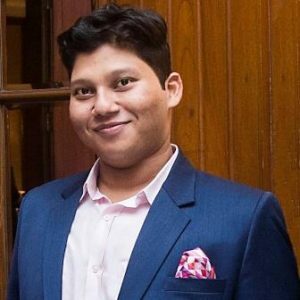 In this post, we will have a tête-à-tête with Shabbir Akhtar, who is an Electrical Engineering graduate. 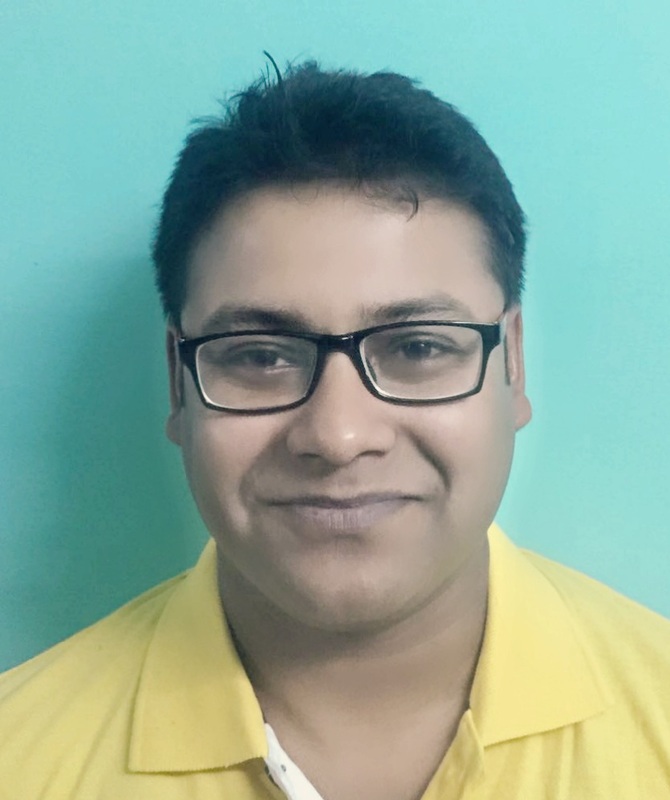 Currently, Shabbir is working as the Manager – Corporate Marketing with the Globsyn Group. 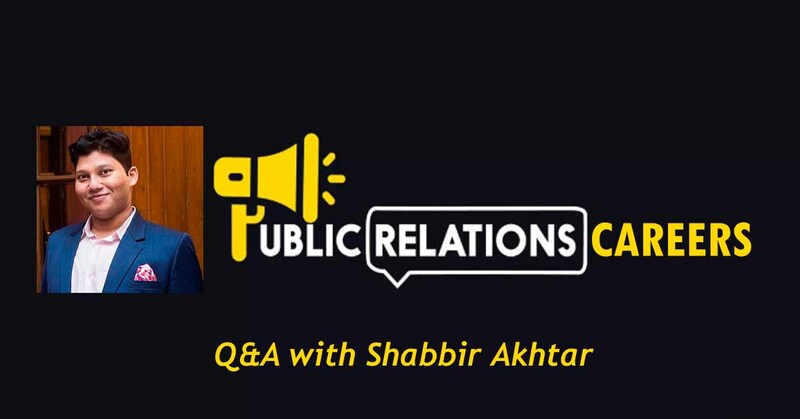 He will talk about his career journey and throw some light on the differences between public relations (PR) and brand communications. 1. What made you interested in the PR & Branding field? PR & Branding as a field is an exciting career opportunity – it doesn’t only allow you to express your creative side, but also lets you make a difference for your organization. have always enjoyed communication – be it talking, designs, making videos or writing. So, PR and Branding was a career that came to me naturally. Not one day do I feel that I am doing a job – my work at Globsyn feels more like an extension of my life, where I get compensated for nurturing my hobby. There is a famous saying, “If you do what you love, you’ll never work a day in your life”, which resonates perfectly with my life as a PR & Branding professional. 2. How would you differentiate PR and Branding for our readers? This is a very good question. PR and Branding are as similar as they are different; they complement and supplement each other. They are what lemon and sugar are to lemonade – without the right mix of the two your concoction will be undrinkable, but when mixed in the right proportions they form the perfect thirst-quencher. While PR is the art of spreading the word about an organization within the public, branding is the science of promoting an organization through distinctive design and tonality. To put it in simpler terms, when doing PR, you need to build and maintain a positive image about your organization in the eyes of the target audience, using clearly drafted communication spread through the media, and other direct and indirect mediums. 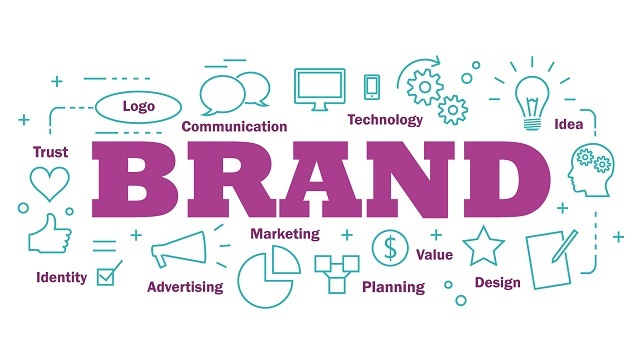 On the other hand, when doing branding, you need to create a name, symbol, design, and tonality that not only makes a memorable impression on your target audience but also allows them to know what to expect from your organization. Only doing PR and Branding together will allow you to effectively communicate for the brand you represent. Let me take the example of Globsyn here – the brand I represent. When wanting to maintain the positive image that Globsyn holds in the eyes of our audience, we need to regularly update and inform them about our achievements and accolades. We do it through communication with the media and other mediums. Recently, when Globsyn Business School became the first academic institution in India to issue its diplomas on Blockchain, we communicated the same through traditional media, digital media, and direct mailers. Coming to an example on branding, if you see the image of a flying bird with its wings stretched out wide or see the hashtag #ambitionoftheyoung, the first thing that comes to your mind is Globsyn Business School. We have been using the flying bird, which is the mnemonic from the Globsyn logo, across all our communication – be it video, graphics or text – for so long that now, when you see the bird, you directly associate it with our brand. Same goes with the hashtag #ambitionoftheyoung, which is based on our tagline and can be found on every single social media post of ours; so much so that whenever you see or hear it you always subconsciously think of Globsyn – this has been done after a lot of thought and planning, when designing our digital media branding strategy. 3. What would be your advice to the high school or college students who are interested in the PR / Branding / Communications field? If you love public speaking, drawing, taking videos, talking to new people and other creative activities, PR & Branding is the right career choice for you. There are a lot of avenues available for you to pick from when want to build yourself for this career. Below, I will list out the different options, available to students in high school or college, for you to select the right education that will help you realize your dream for a career in PR & Branding. If you are studying in School, you can choose to do your graduation in Fine Arts, Multimedia, English, Mass Communication or Marketing. All of these will help you learn one of the aspects of the job that you will be doing as a PR & Branding professional. After you start on your job you will not only be working on the areas that you have specialized in during your UG studies, but you will get exposure into all the areas of PR & Branding. And, based on your performance you will grow within your organization to be able to lead the entire PR & Branding function. As someone studying in college, and not specializing in one of the above functions, you have no reason to worry. If you take my example, I graduated as an engineer, but I am currently working as a PR & Branding professional. You can pick a postgraduate course in Marketing or Mass Communication and you will find your way in a role which is associated with PR & Branding. Here again, you might not be able to do the entire role but, only a part of it at the start of your career. And, based on your performance you will grow within the organization to lead the function – I can assure you this based on my personal experience. What I would additionally suggest to college students is; when selecting your B-School to do your postgraduate course in Marketing or Mass Communication you should be very observant on what courses are offered and what extracurricular activities are available in your B-School. If you take the example of Globsyn, our Marketing specialization has all the subjects that are necessary – Brand Management, Consumer Behavior, Advertising & Communication, Market Research, and Services Marketing, among others. These, coupled with the Beyond Education activities of Globsyn, would allow you to start your career in a PR & Branding role. 4. How important are Tech skills (Analytics, Digital/Web Marketing, Social Media, Graphic Design etc.) for the PR & Branding professionals these days? Technical skills are a must for every job now, so to grow in your career you should at least have some appreciation for them even if you are not an expert. Traditional PR & Branding, while retaining its purity, has completely evolved with the emergence of the web. From being ‘one of the mediums’ even 5 years ago, today the web is the most important medium for PR & Branding. Digital Marketing, SEO, Social Media Marketing, Online Reputation Management, etc. 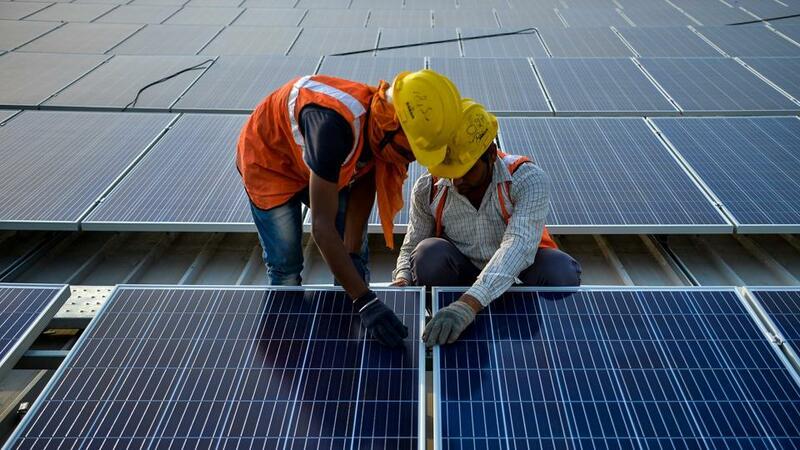 can no longer be ignored by marketers; they must get prominence in your strategy. The potential reach that social media platforms coupled with a well-optimized website promises are much greater than traditional hoarding or newspaper ad campaigns. People are continuously on their smartphones these days, you would hardly know anyone who doesn’t have a profile on Facebook, and everyone now lives on the Google search engine. 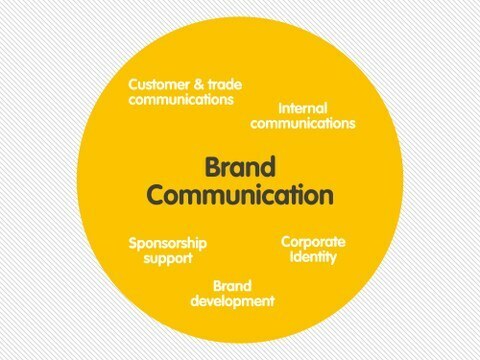 Given this scenario, how can you ignore these mediums of PR & Branding? A good PR & Branding campaign represents the brand subtly where the target audience exists. You must know these mediums well – both their positives and negatives – to be able to capture the eyes and impact the subconscious of your target audience. Analytics is another important field which you should have an appreciation for; as this will help you evaluate the success of your campaigns and plan your future campaigns better. ‘A/B testing’ is an important concept that you will come across when you try your hands at Digital Marketing and it will allow you to find out which campaign is giving you the best results. And, this can only be done through basic knowledge and appreciation for Analytics. While people from Fine Arts will have an affinity for Graphic Designing, every person who works in the PR & Branding department needs to know the basics of Graphic Designing and the most relevant software. This is not because you would need to sit and do the designing always, but you would need to closely work with people who would be doing the designs. So, if you want to grow in the PR & Branding field, you must know the basics of Graphic Designing. Same is the case with Video Editing, Animation, Website Design and Website Development. Knowing the basics of the trade and appreciation for it is a must to grow in the field. Finally, I would like to highlight the most important technical skill that not just people who want to grow in PR & Branding need to pick up, but everyone who wants to work in the corporate world should – Microsoft Office, Microsoft Excel and Microsoft PowerPoint (or each of their Apple or Google ecosystem counterparts). You must know these three software well to be able to build a career in any field. And, for the PR & Branding field, you must know them inside out because you will be using all three software for 80% of the total time that you will work in your lifetime. 5. 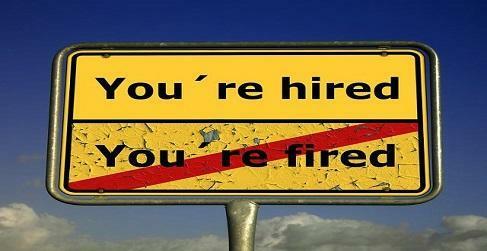 How could candidates make themselves more employable in the PR & Branding field? Let’s be honest here. You will not be able to manage the entire function of PR & Branding as a fresher out of college. You will need to start out in one of the areas of PR & Branding and then grow within your organization. Be open to this and always be ready to learn. Join the designing, video editing, animation, content writing, social media management or one of the associated areas and then learn as much as you can about the other fields from your colleagues and from YouTube. Ensure you come out with flying colors and a comprehensive portfolio out of your graduation so that you can get an entry into this field, after which all you need to do is keep learning and evolving. Once again, continuous learning is the key. 6. What do you love most about your job? Any dark side that you would like to share? While I don’t see my job as a “job”, but an extension of my hobby, to do justice to the question I would like to repeat what I mentioned at the start of the interview – PR & Branding field doesn’t only allow you to express your creative side, but also lets you make a difference for your organization. This is what I love the most about it. I see my work directly impacting my organization and its growth. This fills me up with pride every time we achieve a new milestone. A lot of this must also be credited to the organization that I work in – Globsyn – like the freedom I get to both succeed and fail is something that is not common in today’s world. I truly work as an intrapreneur in this organization doing what I love, so it doesn’t feel like a job to me. PR & Branding is a demanding field. You need to have an eye for detail and have to be a perfectionist. Your work is the first representation of your organization to the outer world, and hence, you do not have a margin for error. And, to succeed in this field you not only need to do your job well but need to be able to see the bigger picture. All these only come your way after you have put in long hours diligently and for a lower salary at the start of your career. But, if you hang in there, learn continuously and perform within your organization, you will soon get your worth and start enjoying every minute of your life.